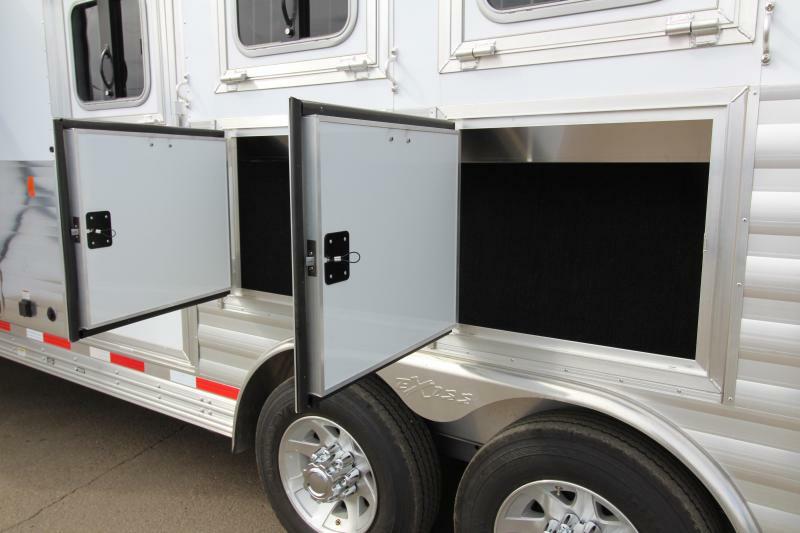 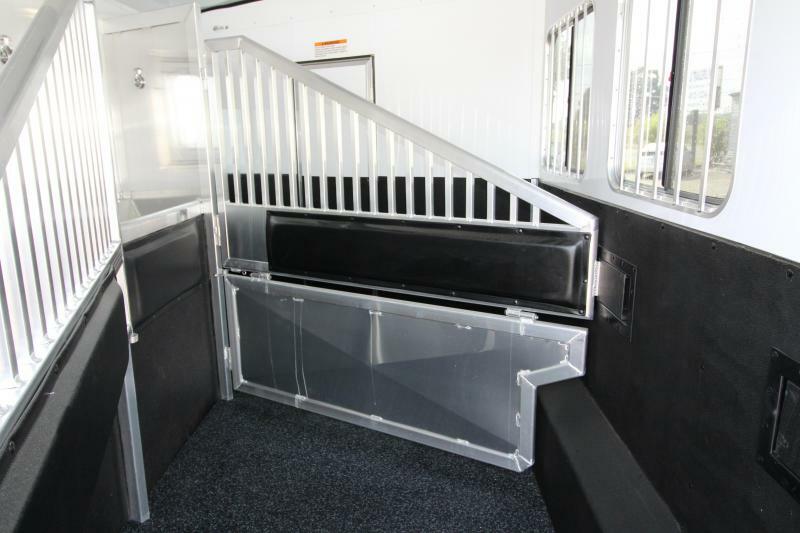 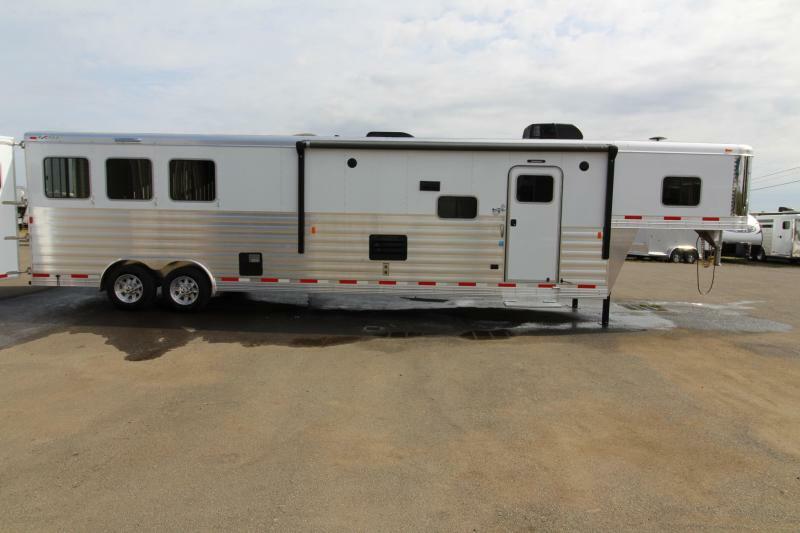 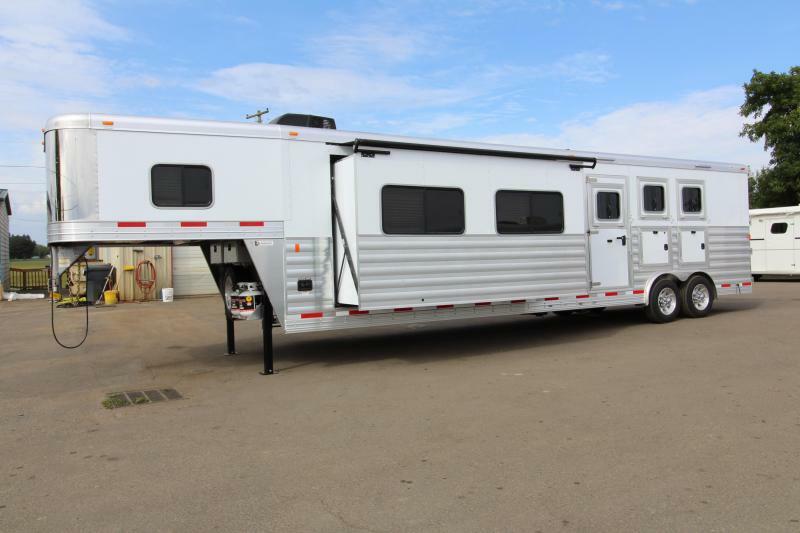 Home / 2019 Exiss 8316 - 3 Horse - 16' SW LQ w/ Slide Out All Aluminum Horse Trailer - Dinette and Sofa! 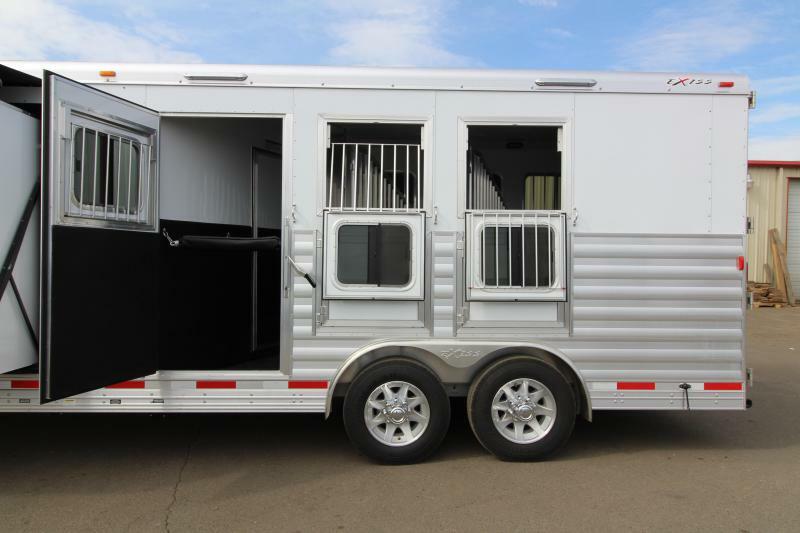 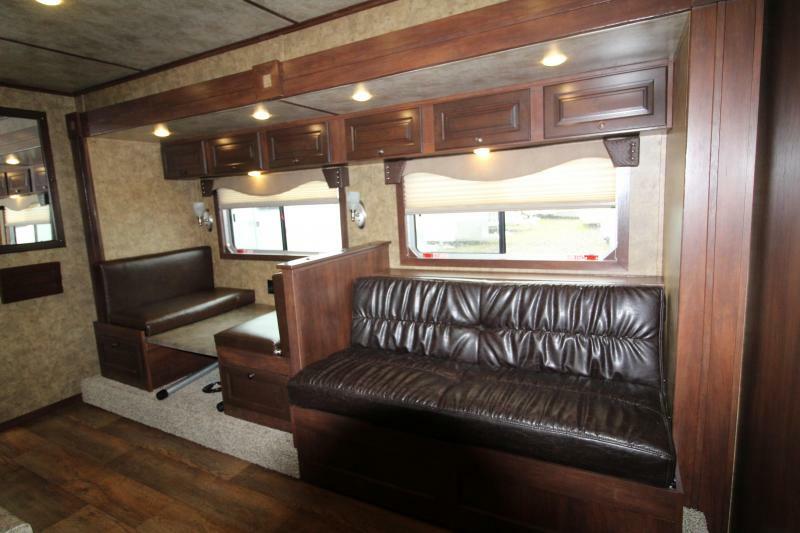 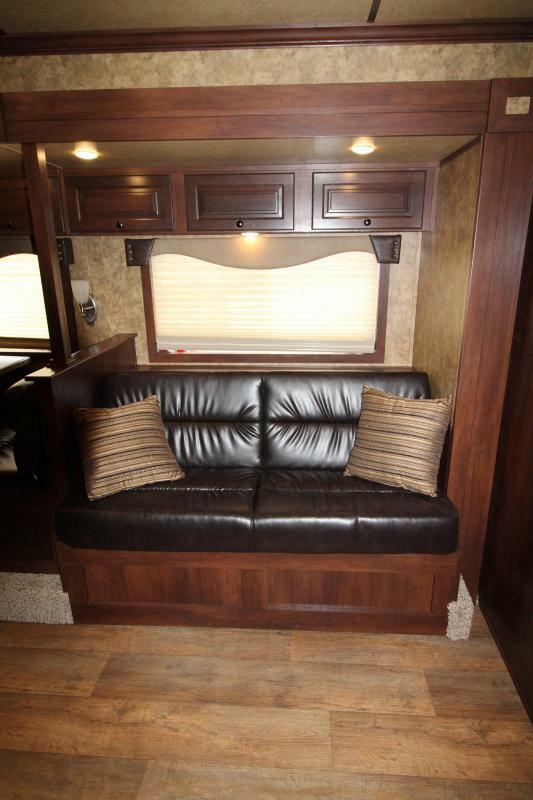 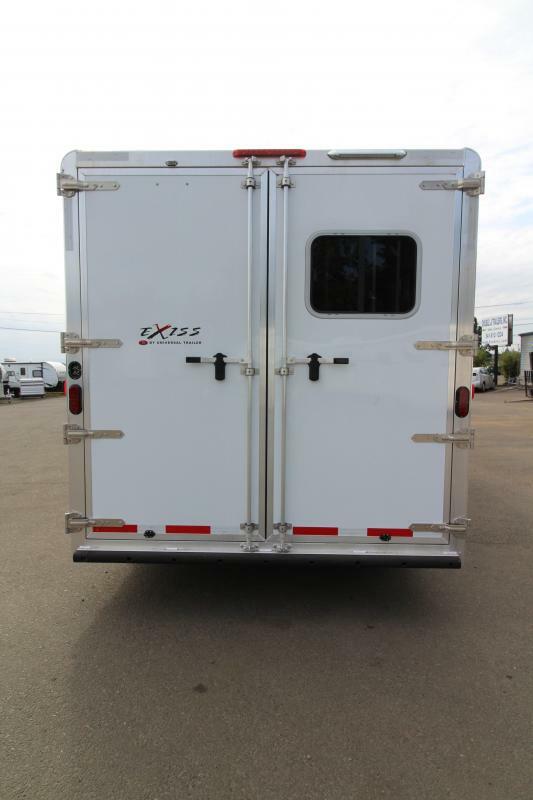 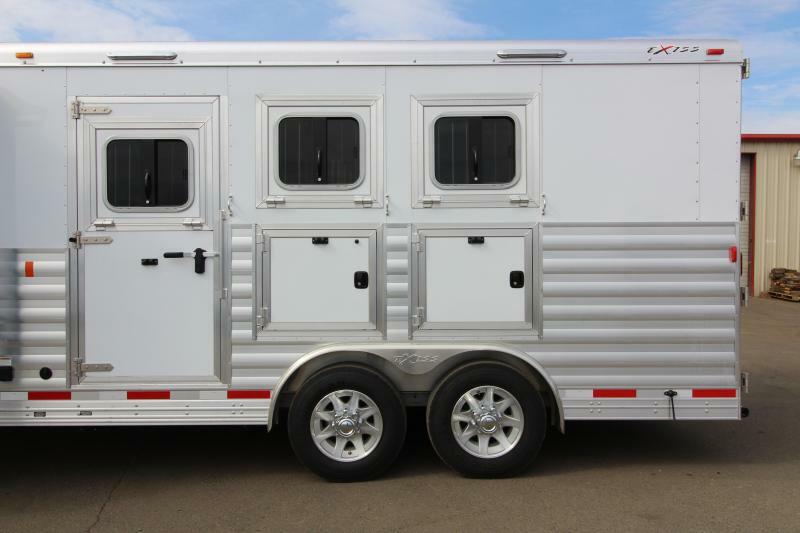 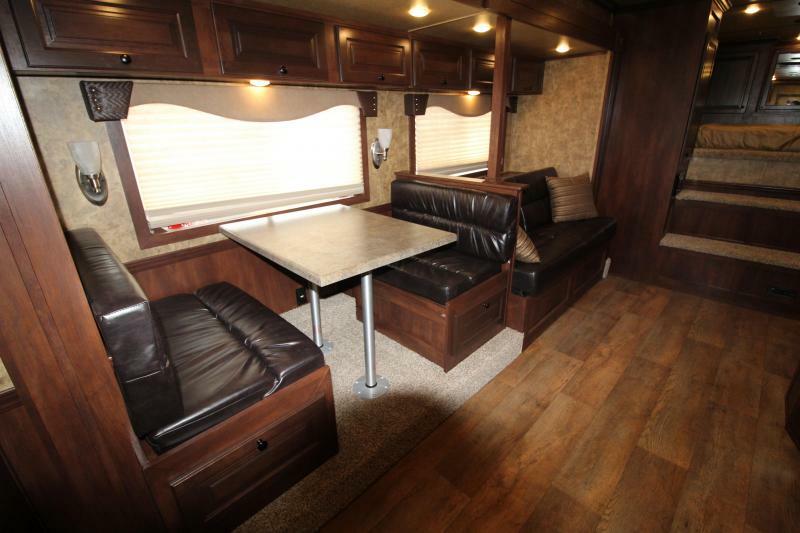 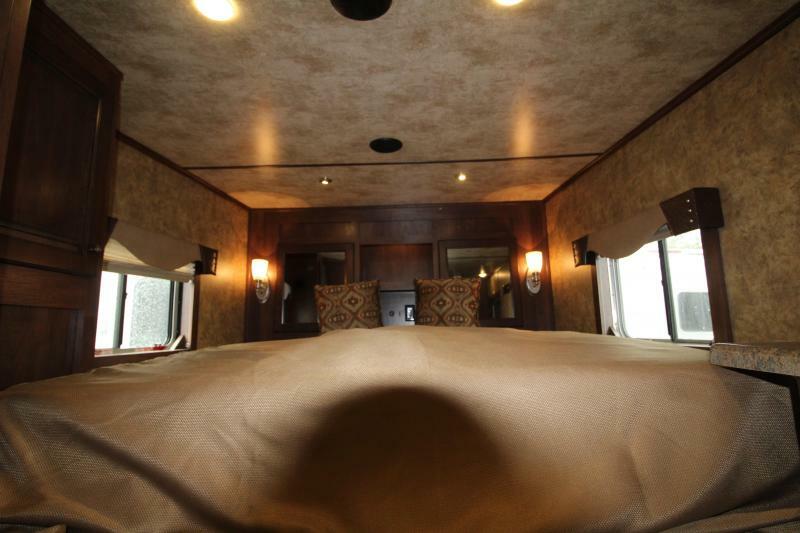 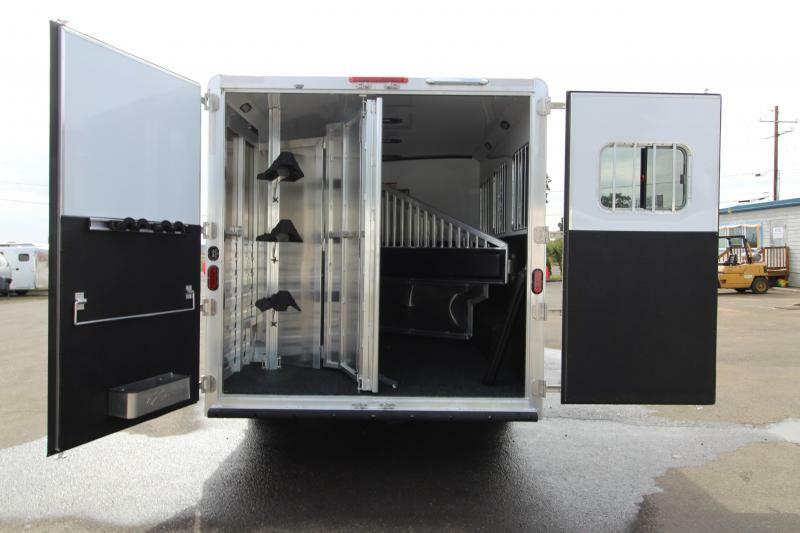 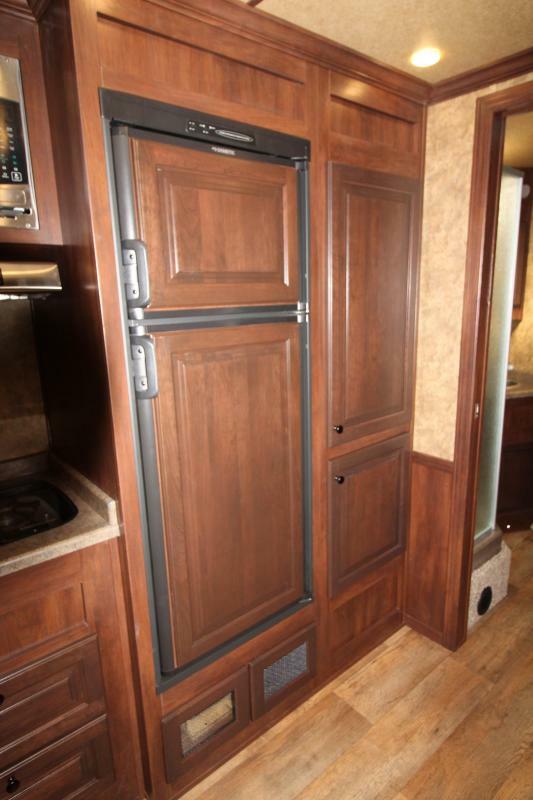 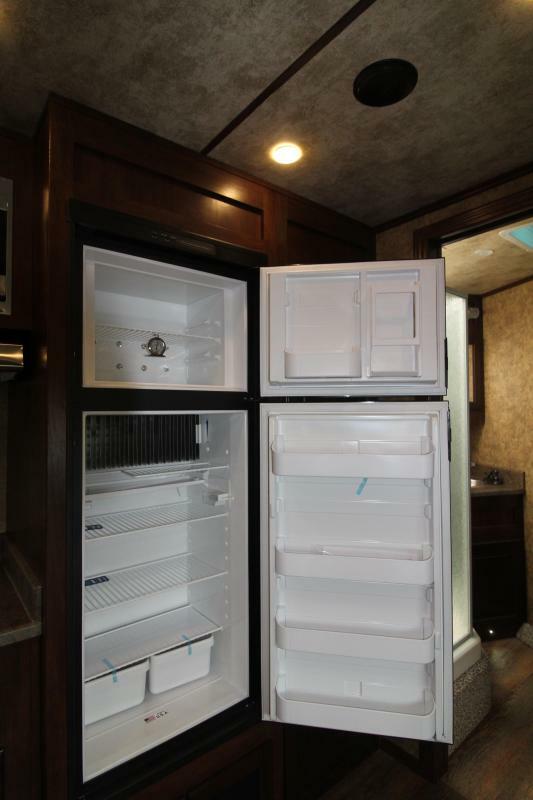 2019 Exiss 8316 LQ Plan B - 3 Horse 16'6" SW LQ with Dinette in Slide out! 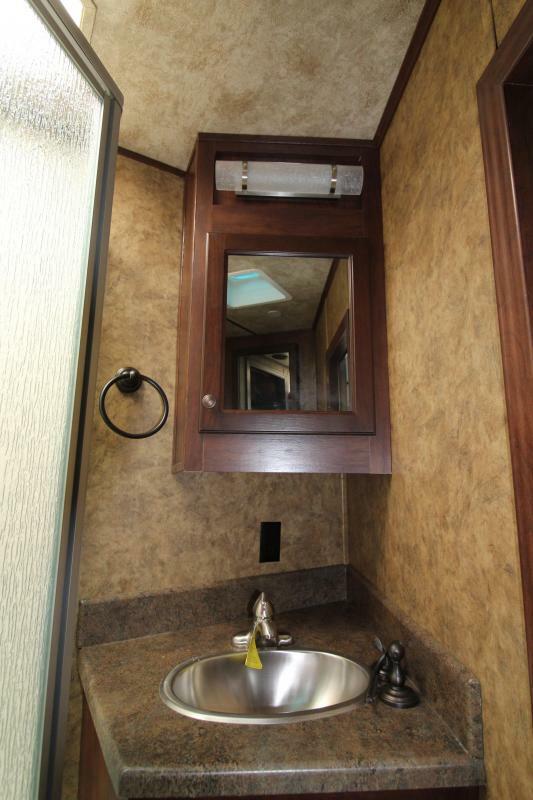 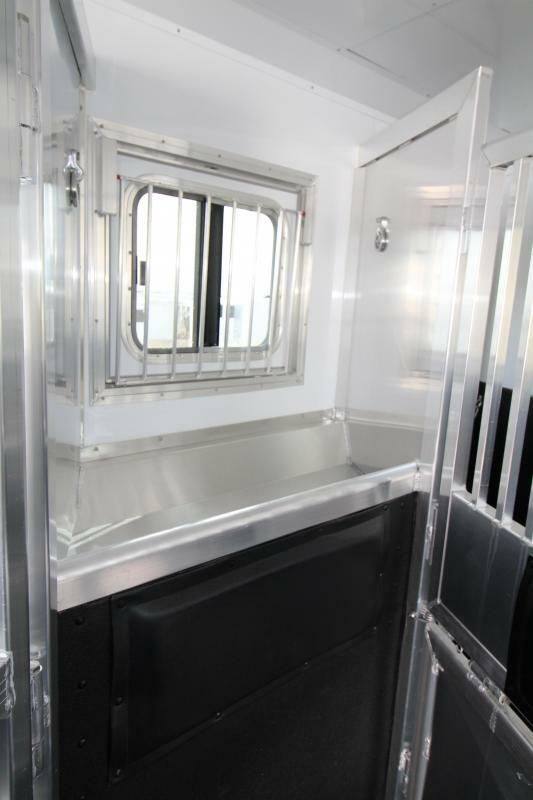 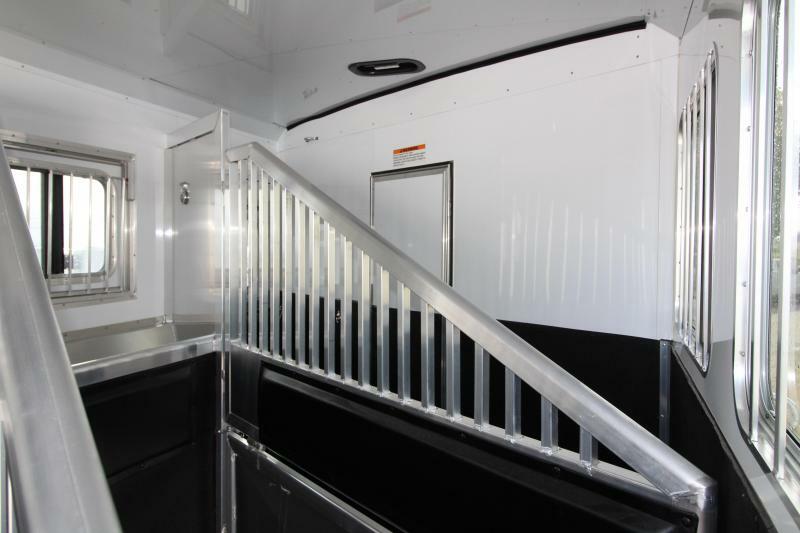 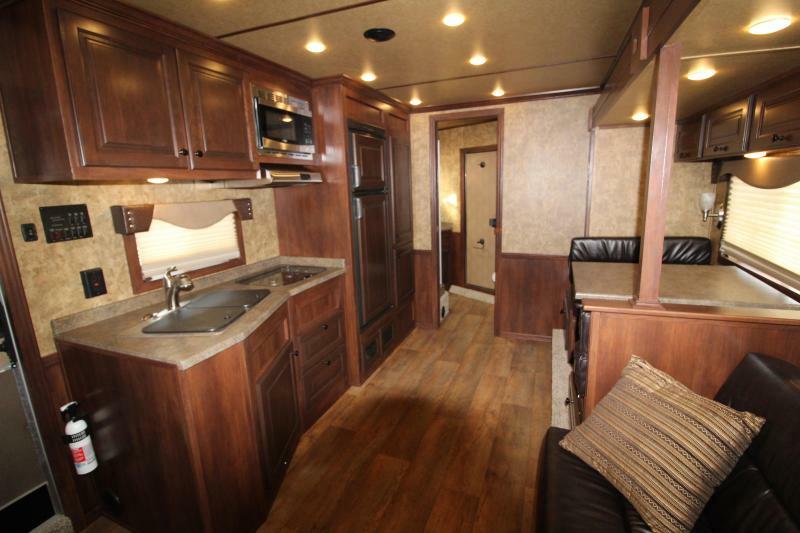 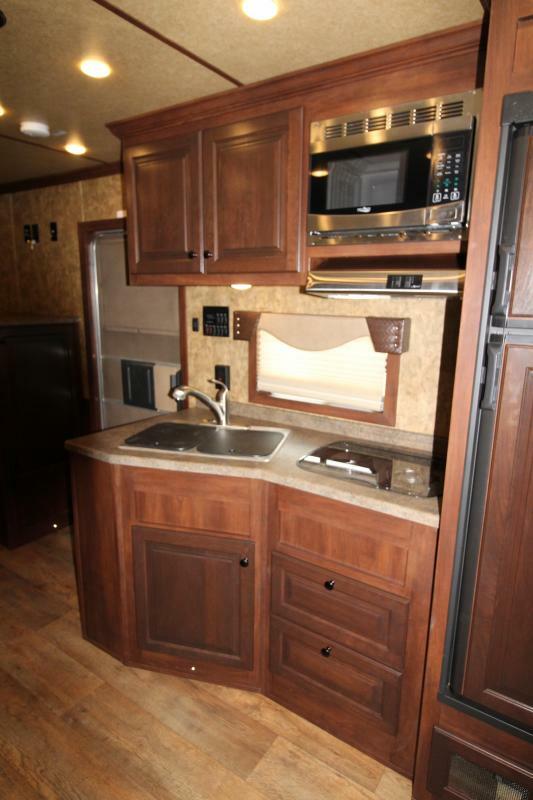 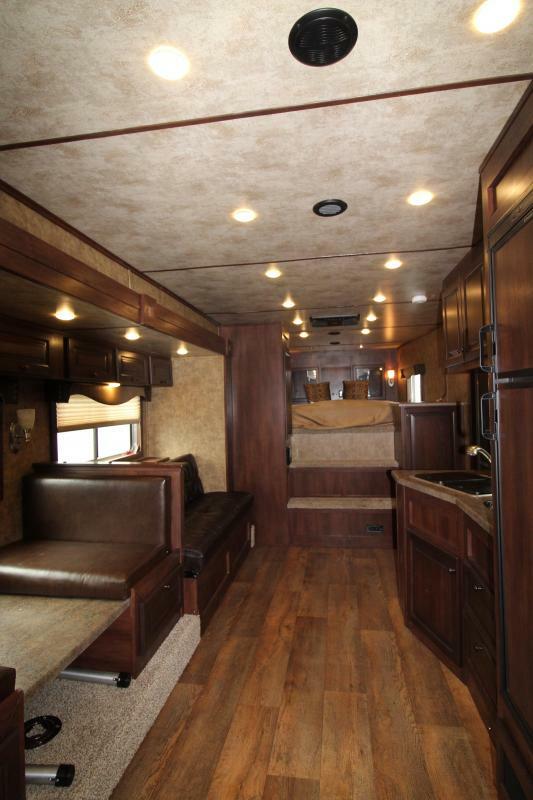 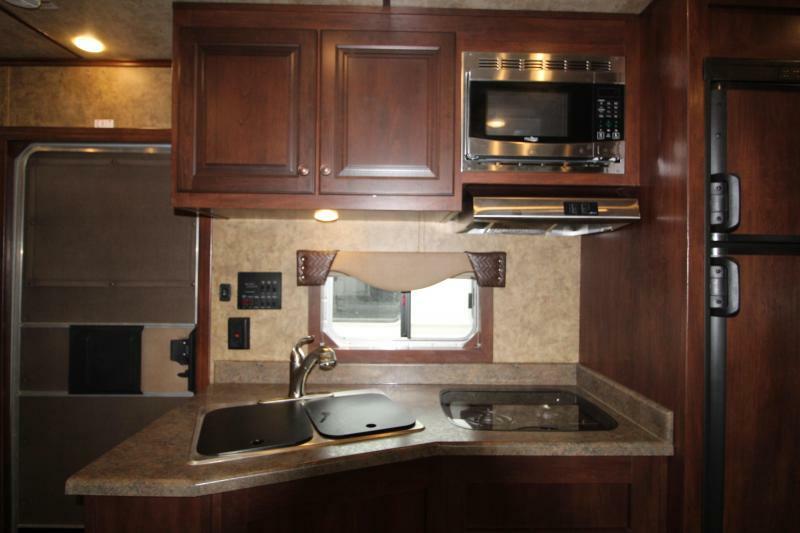 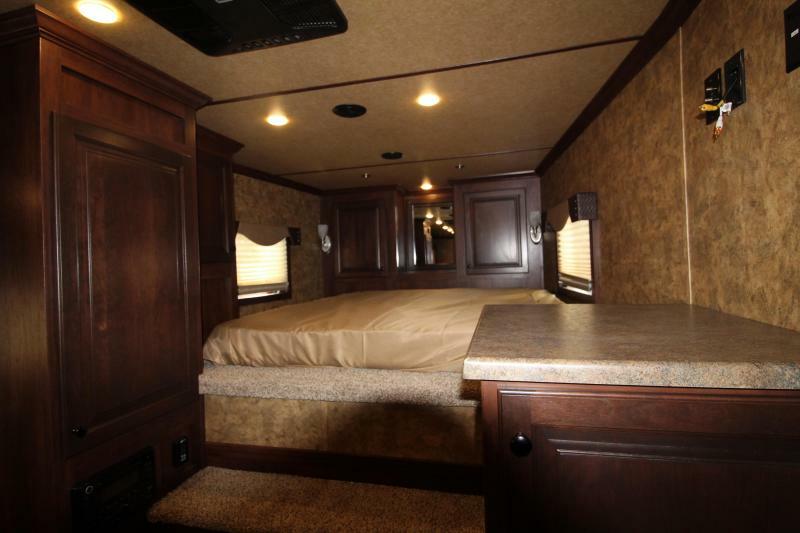 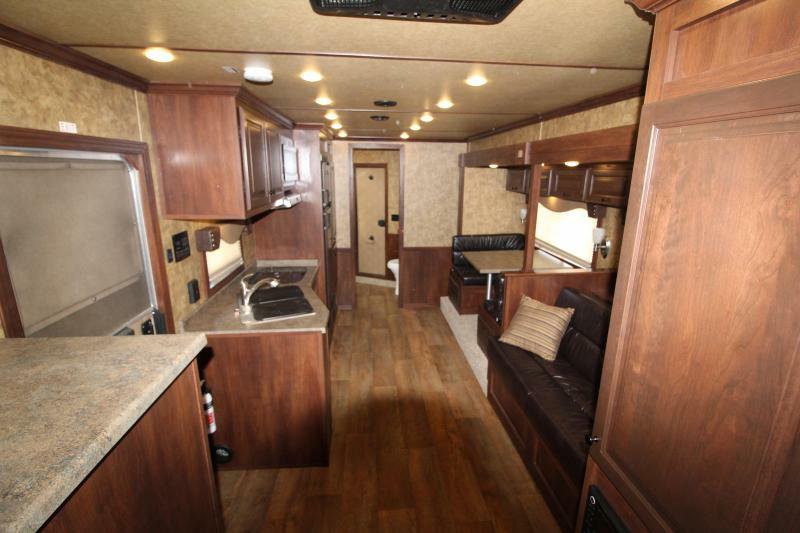 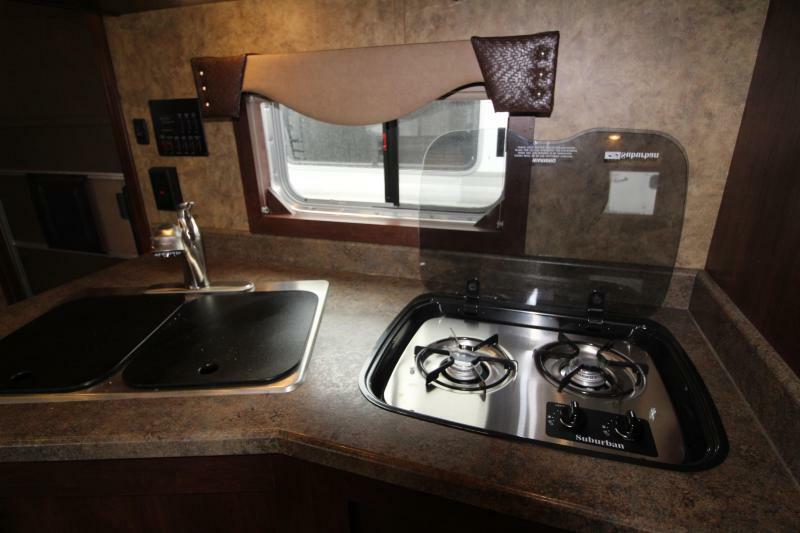 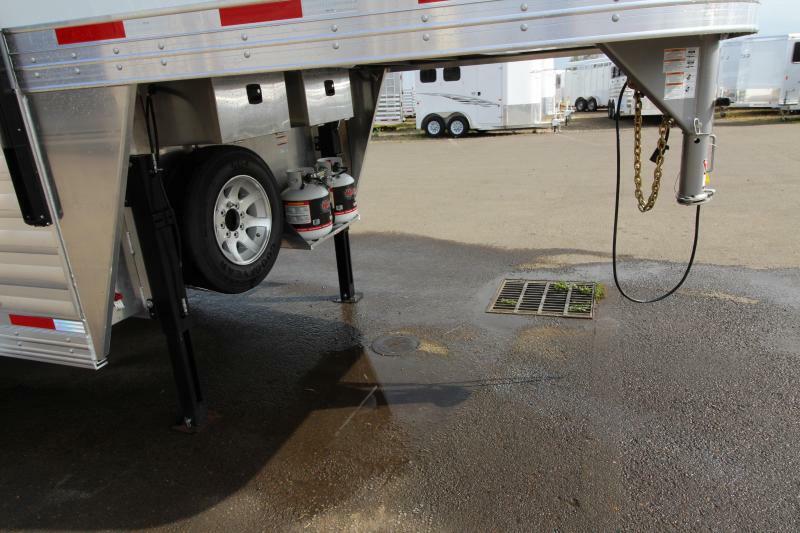 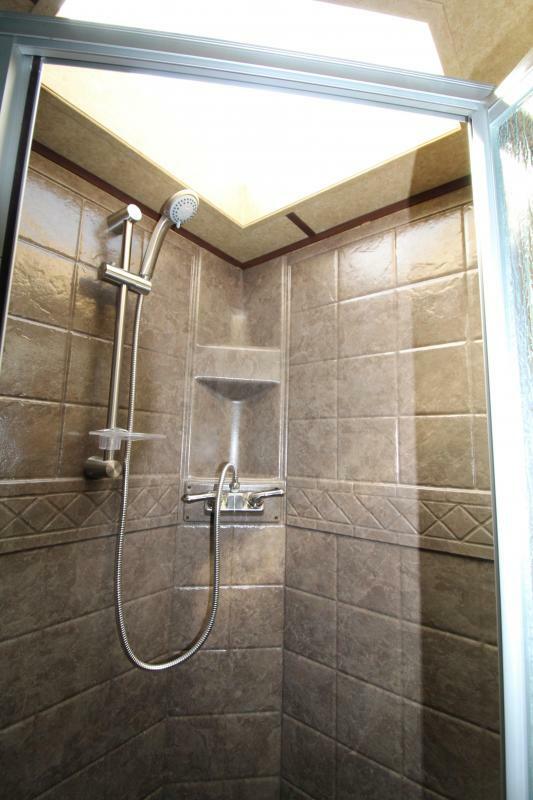 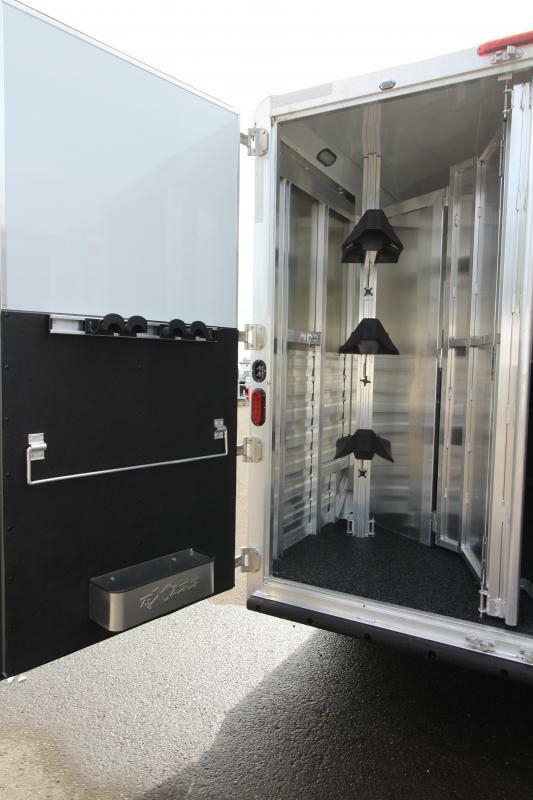 This gorgeous and spacious trailer also has many of today's hottest features including: BOTH a sofa and dinette, Pre wired for a generator, Power awning, dual hydraulic jacks, Upgraded 17.5" Aluminum Wheels, Upgraded interior, Upgraded Furnace and AC unit, First stall escape door, stud wall, mangers and the NEW Easy Care Flooring!